A JAK TO CÍTÍŠ TY? JE TO LÁSKA NEBO DEPRESE? JSI TAKOVÝ, JAKÝ JSI – A TAK TO JE V POŘÁDKU! JSI KRÁLEM VE SVÉM KRÁLOVSTVÍ? 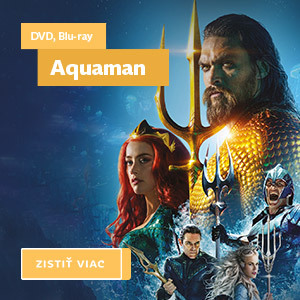 JSI V MANÉŽI NEBO V ARÉNĚ?